I spent my afternoon catching up with Jersey Shore (OMGZ my favourite programme of all time). Vinny is should most definitely be my boyfriend. 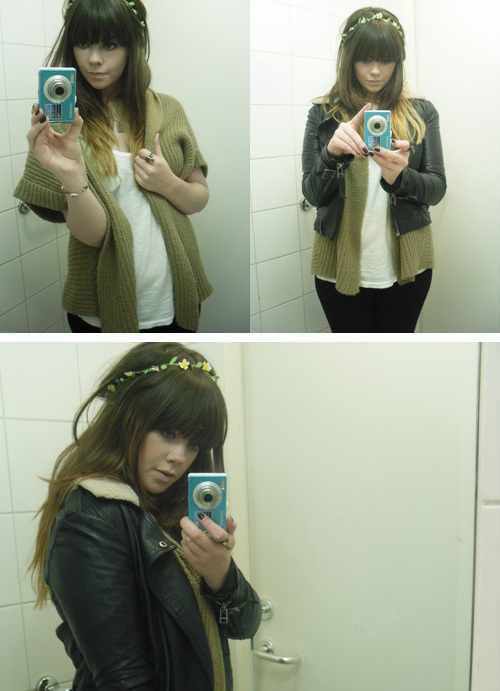 loving your indie style, the headband and your cardigan especially and ooooh what are the older ones like? you should post about them! !